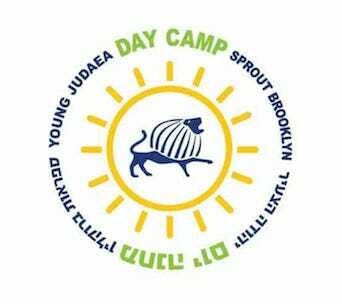 Young Judaea Sprout Brooklyn Day Camp, located in Red Hook, is a Hebrew dual-language camp for children entering Pre-K through 4th grade. 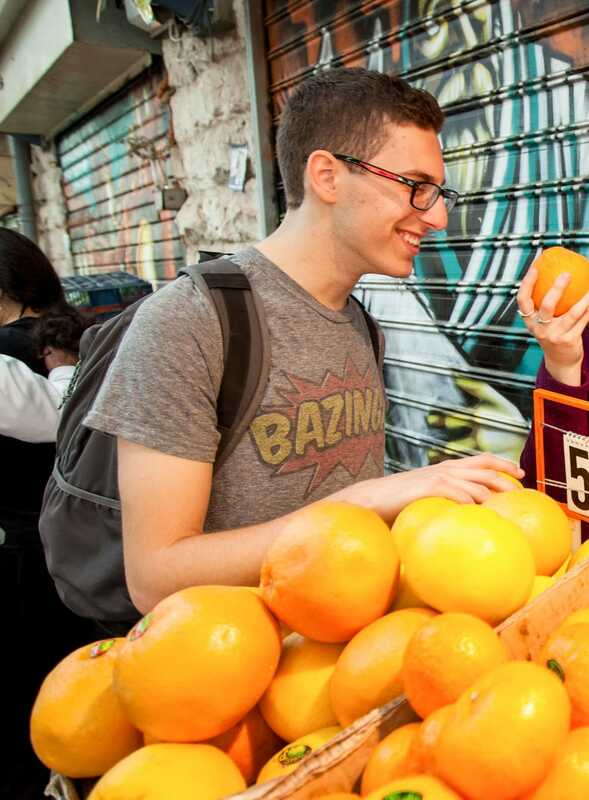 No previous Hebrew experience is necessary to be part of the Sprout Brooklyn community. 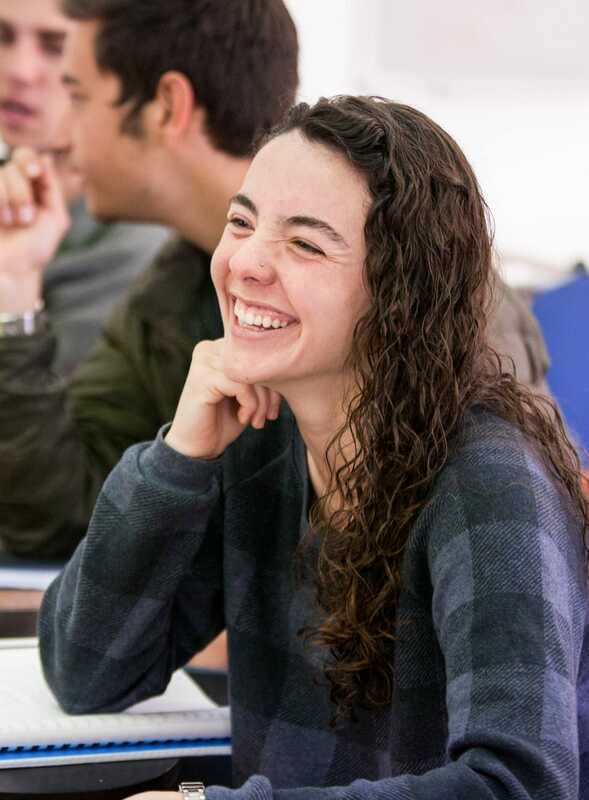 Sprout Brooklyn is a place where children from a wide spectrum of Jewish backgrounds join together to create a joyful, diverse community built on Jewish values, a connection to Israel and the Hebrew language. 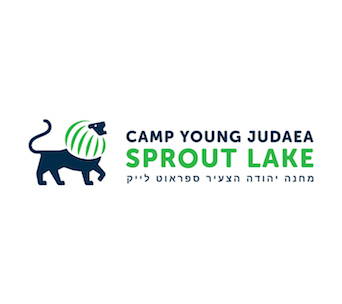 Sprout Brooklyn provides campers with a deeper connection to Israel, to the Jewish community and to themselves. 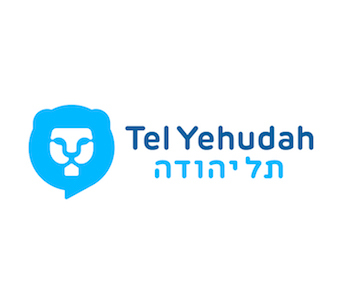 We offer a unique experience where Hebrew, Jewish values and a love of Israel enhance everything we do. 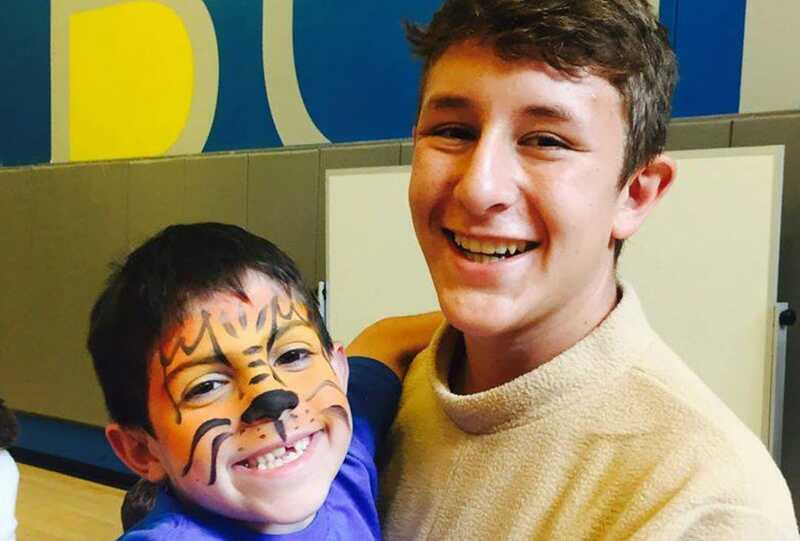 Some of our activities include swimming, sports, cooking, performing arts, visual arts, creative play and the exploration of nature, all interwoven with dynamic experiential Jewish programming and Hebrew. 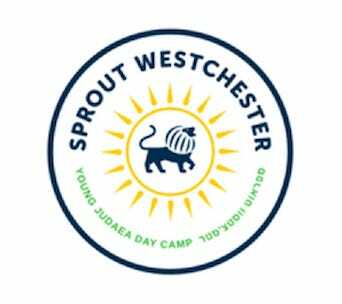 Sprout Brooklyn welcomes campers from every walk of life, including those from different races, from non-traditional and interfaith families, as well as families from all sexual orientations and gender identities. 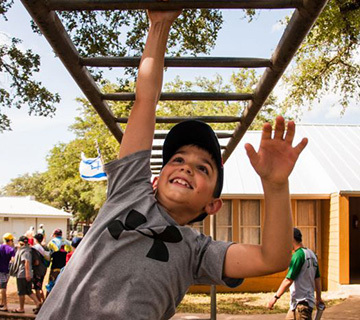 Sprout Brooklyn, opened in the summer of 2015 in Red Hook and provides a new model of day camping, which includes skill building in the areas of swimming, sports, performing arts, crafts and the exploration of nature all interwoven with dynamic experiential Jewish programming and Hebrew. 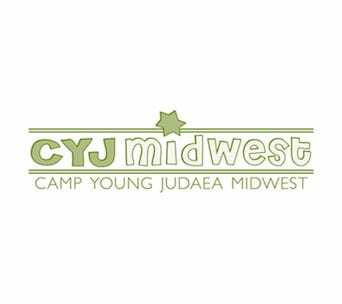 What distinguishes this camp is our holistic approach to Jewish and Israel education and child development. 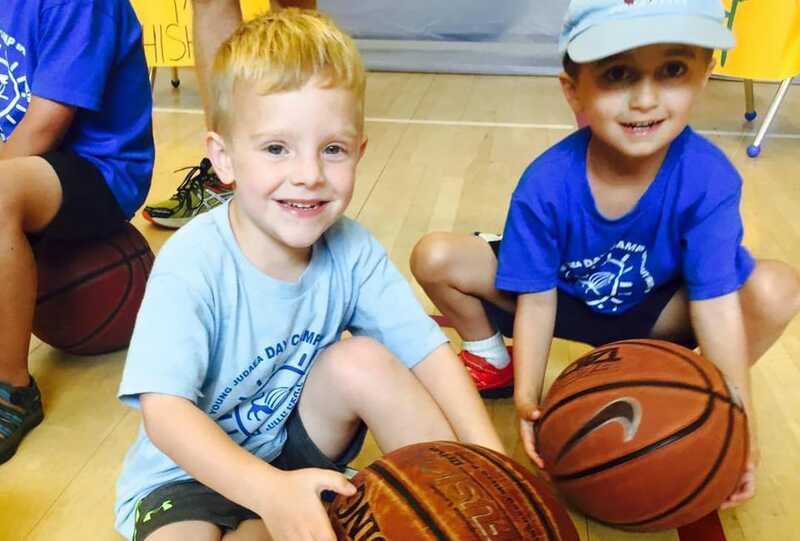 Sprout Brooklyn is proud to offer Brooklyn’s premier Dual Language Day Camp. 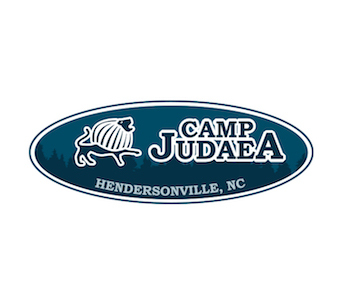 Campers will spend half of each day immersed in the Hebrew language while they enjoy activities such as instructional swimming, cooking and sports. 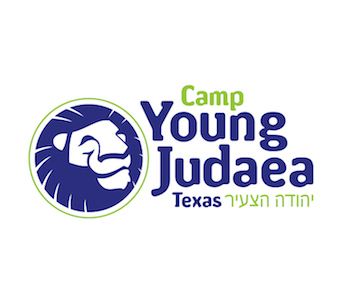 Each group will have at least one fluent Hebrew-speaking counselor. One of the most important parts of childhood is creative play. At Sprout Brooklyn, creative play is an integral part of our program. We have indoor and outdoor play spaces as well as an Imagination Playground. Campers have an opportunity to get their hands dirty growing plants, fruits and vegetables. They also get to develop a more meaningful relationship with nature with hands on learning experiences.